I am an extremely blessed man. I have an incredible wife, Stephanie, of 10 years and 3 beautiful children: Alex, John, and Samantha. I work for a world-class company. I live in a very family-orientated neighborhood. God continues to bless me in so many ways. But life sometimes takes control of you without you even realizing. It is the end of 2009, and a lot of International travel had kept me away from my family for more than a year. I woke up one morning, stared into the mirror, and had the consciousness to really look at who was staring back at me. I could almost hear the dramatic music playing in the background as if I was in a movie. What happened? How did I get here? What am I doing? This wasn’t in my master plan. I had always tried to maintain balance in my life with my four cornerstones: physical, mental, emotional, and spritual. But my foundation had disappeared under my feet. I had bought a set of BowFlex SelectTech dumbbells earlier in the year. 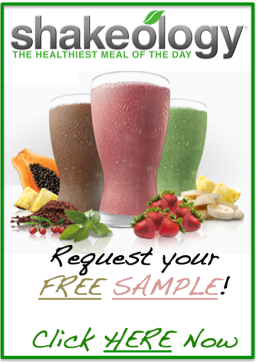 I tried doing their program, but I really wasn’t seeing results and I didn’t feel much different. 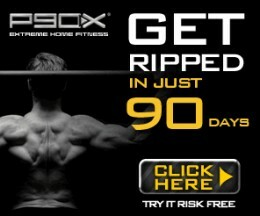 I looked on their website and saw a link to P90x. I had never heard of it, but I clicked through anyway. Preliminarily, I was skeptical. However, I liked that it had both diet and exercise and they were not shy about the product…it is hard work. I started over Christmas break 2009 so I could get used to the workouts and know how to make this time commitment once work kicked back in full gear after the New Year. I started eating right and more importantly, stopped eating all the bad stuff. I started eating breakfast and eating smaller meals 5x a day. I was determined to make every workout. I was jetlagged and many nights I would fly into my destination knowing I was only going to get 3 hours of sleep. But I was not going to let anything get in my way of doing every one of the 90 days. I would travel with my bands and got very good at moving hotel furniture. March 11, 2010. I made it. 90 days. All of my pants that were uncomfortably tight 90 days ago where now falling off me. People would comment that I looked better. And more importantly I felt better. I felt in control of my life again. It’s June 2010 and I had survived 180 days with Tony Horton. 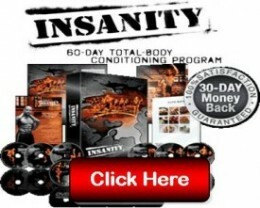 I was looking for something a little different and decided to follow Shaun T and dive into Insanity. It was really hard and very different from P90x. I thought P90x Plyometrics was hard. Shaun T made Plyo look like a light jog through the park. I made another big change at this time. I started Shakeology and other supplements. 60 days later I lost more than 4% body fat and maintained my weight. I was down to 7.1% total body fat! By coincidence, I had gone to the doctor in November 2009, right before I started P90x and I had my annual exam right after I finished Insanity in August 2010. It was then that I realized how much healthier these programs had made me. – My Blood pressure was down to 100/60. – My Triglycerides has fallen from 74 to 47! – My HDL (or Good Cholesterol) had risen from 56 to 64! – My LDL (or Bad Cholesterol) had fallen from 124 to 73! At 35 years old, I was in the best shape of my life! I decided to go further and create my own hybrid as many people were doing this online. An Upper Body Hybrid Blaster. 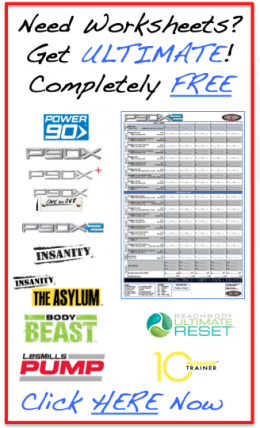 I took P90x, P90x Plus, and Insanity and grabbed the hardest workouts in all of them and threw them together. (See the details in my Hybrid). And that brought me to my 1 Year Anniversary of my new life. So what about the emotional, mental, and spiritual legs of my foundation? I began to think clearer and really see what was important in my life again. I began to work harder at being a good father and husband. I started to take control of my life and my circumstances. I started to ask for His help and thank Him for his continual blessings. It was like a fog had been removed from my eyes. I started to get excited talking to those who asked me about what I as doing so I started thinking. What if I could help someone else who was in the same place I was? What if they did not have to go through it alone like I did? What if I was able to provide a place that showed others what I had learned in the past year? 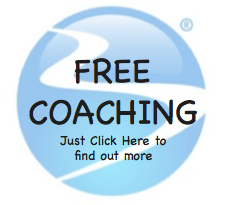 And so I became a Beachbody Coach and opened up this blog in December 2010. I hope you enjoy it and if I have been able to help one person, the effort was worth it. Welcome to Team Right Now! Hey coach Mike, this was a great encouragement to me. 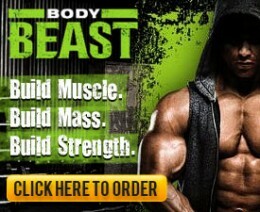 I’m on the team ripped team but have been reading your articles as well. Glad to hear that Toby. We are all one team so if you need anything, just shoot me an email. I am happy to help! Before starting Asylum, I read all of your reviews. As far as what’s out there on the web, I found yours the best (and also the most intelligently written). Thank you for that. 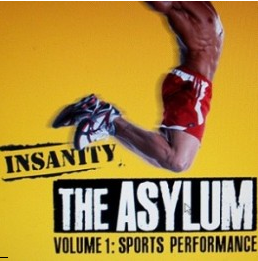 I have finished 2 rounds of Insanity and am exactly 1/2 way through Asylum. My completion date is August 30th. I just wanted to thank you for your video about you. It’s so lame, but it actually made me tear up. Your transformation is awesome. Those before and after pictures really motivate, huh? Anyway, just wanted to say thanks…from one Beachbody-aholic to another! Thank you for the note. It means alot of me that you not only found my reviews useful, but that you were touched by my story. I pour my heart & Soul into helping others and to know I helped you means so much to me. If these is anything I can do to further help you, please do not hesitate to shoot me an email. 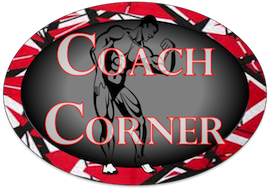 We also have a great Facebook Group that motivates each other! Awesome! Your video is simply awesome! I am ready to join your team!!! Thank you Susan! I really appreciate it. I saw you come across so you should have received my Welcome letter. I am honored to have you on the team!